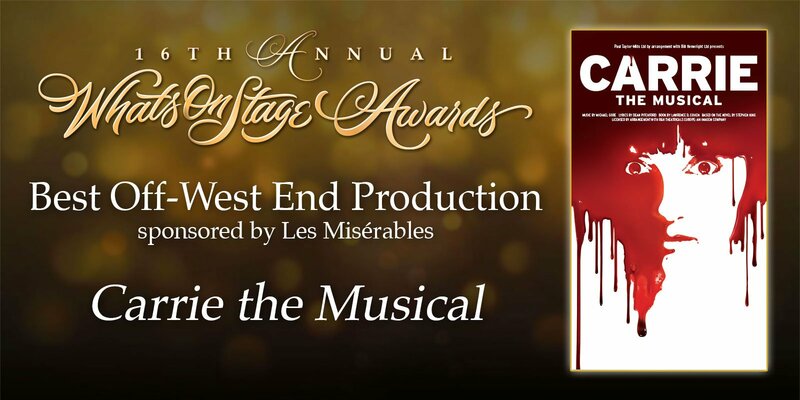 Congratulations to CARRIE THE MUSICAL at Southwark Playhouse for winning 'Best Off-West End Production' at 16th Annual WhatsOnStage Awards that took at the Prince of Wales Theatre on Sunday, February 21st, 2016! You can read the full list of winners from the WhatsOnStage Awards HERE! 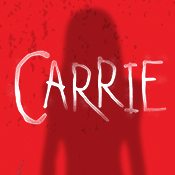 Click HERE to read some of the reviews of the Southwark Playhouse production of CARRIE THE MUSICAL! 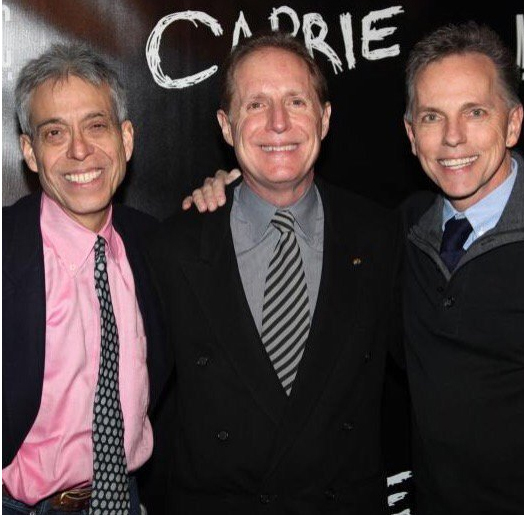 -Click HERE to learn more about CARRIE THE MUSICAL! 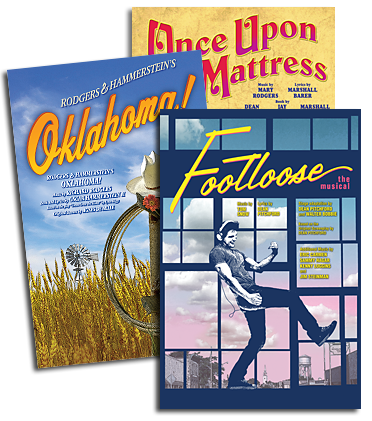 -Click HERE to read ‘CARRIE THE MUSICAL – Creative Solutions from Theaters’ on the R&H Blog to learn more about how you can bring some of the unique challenges of the musical to life on your stage!